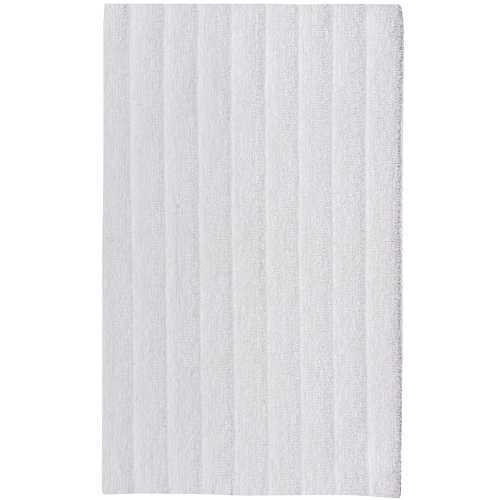 Constructed from 100% cotton fibers, the Sorema Basic Bath Mat is an extremely soft surface for placing your feet on when you step out of the shower or bath ensuring that water is absorbed effectively to prevent water from being transferred to your bathroom floor. 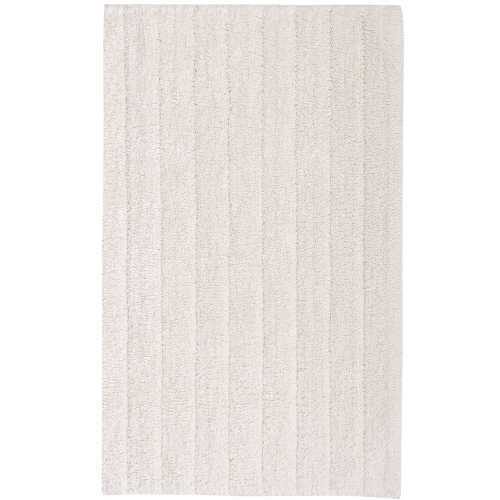 This traditional rectangular shaped bathroom mat boasts a subtle striped design that is achieved through two different weaves. The Sorema designers have woven the Basic Bath Mat with a long looped weave for a fibrous surface that will act as a towel and will absorb and dry easily. Each stripe is divided by a short loop weave line that creates a slight drain. Designed in a choice of three versatile, soft and natural colourways; Savannah, Natural and White, all three of the colours can be mixed and matched with numerous interior décor schemes. 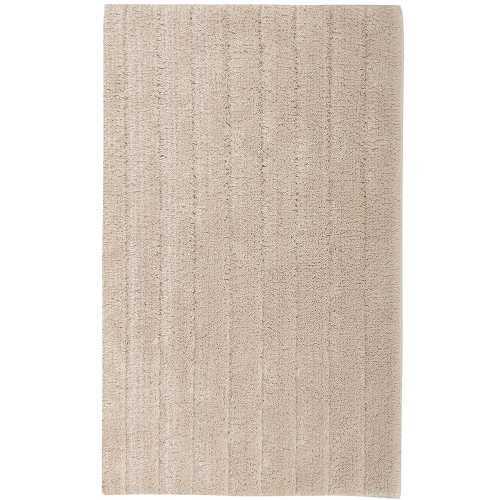 The soft colours of the Sorema Basic Bath Mat flawlessly suits many of the luxury bathroom accessories and towels allowing you to create a complete, spa styled space. Discover the coordinating Spa and Rock luxury bathroom accessories linked below. To find more about Sorema and the rest of their collection, please visit our dedicated Sorema brand page.